Mandon Productions, Professional, Cinematic Videograpy at Affordable Prices. This day is about you and your wedding! 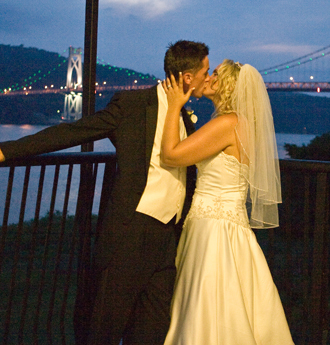 Your wedding will be an everlasting memory with videography which begins at the ceremony, then onto your reception. 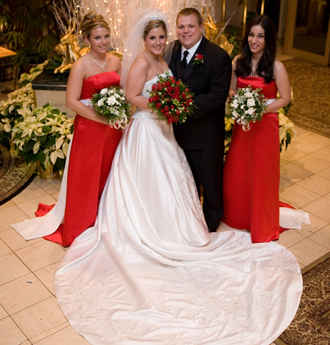 Our packages cover the complete day. We do not leave until the reception is over. Please email or call 800-843-3639 for more information. 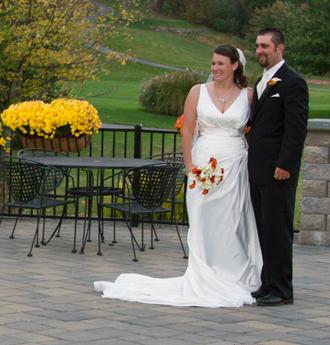 We are offering a special combination pricing for photography and videography, we know you will appreciate! Check out our recent commercial for a great client!